Up to 5 times cheaper than other high performance pro software. No sales person to go through to find out what you’ll pay. All prices are clearly displayed and available on our website. You can buy the software outright with no obligatory upgrade fees or hidden support costs. Get from initial order to successful project completion in the shortest time possible. The ideal solution for all workshops manufacturing multiple projects at any one time, and industrial enterprises. 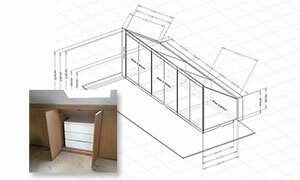 Design in full, view in 3D and obtain project pricing, all with the free version of the software. Use our CabinetFile and StairFile services to receive your manufacturing documents (exclusive to Premium Support subscribers). 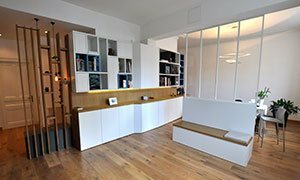 A great solution for small to medium workshops, designers and architects, or for a one-off project. Much faster than drawing by hand or with CAD. Automatic and instant plans, cut lists and CNC output. 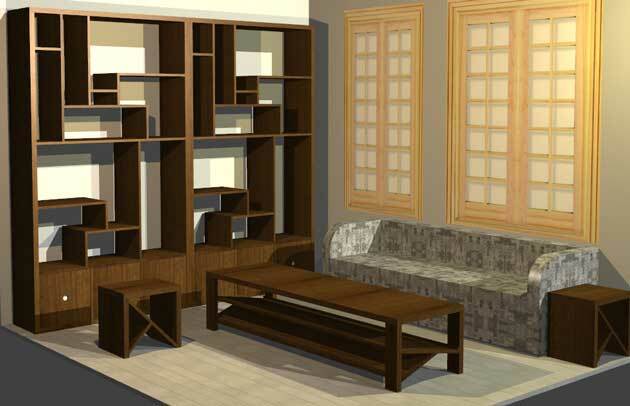 Present all your projects in stunning 3D and get instant quotes and detailed prices. One click editing, all documents are updated in real time. Error free cut lists and plans every time. Powerful but very easy to use! The ideal solution for small to medium workshops, industrial manufacturers, designers and architects. "I can honestly say that Polyboard and OptiCut have divided our production time by at least 5 while making it possible to create price offers and 3D presentations in a couple of hours instead of days." 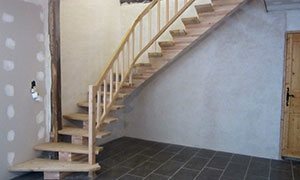 "Some time ago I bought StairDesigner and contacted you for advice on building a curved stair using your horizontal laminated technique. 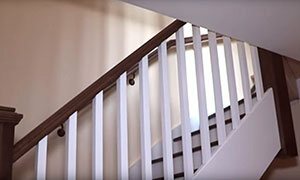 I wanted to show you with a few photos the stairs I’ve built using your technique. Thanks for sharing your knowledge and more specially your passion." "I would usually allow half a day for pricing and design, two days for manufacture and a day for fitting and re-cutting missing bits and mistakes. That’s 3½ days. This job took 1½ days from start to finish." 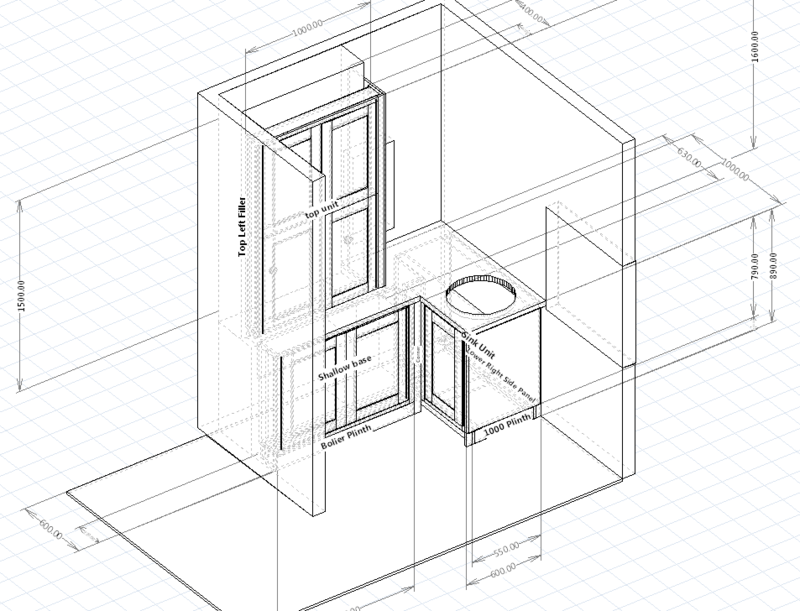 "I found the design using Polyboard easy as usual and allowed me to ‘unbox’ units to allow the customer (more likely the plumber) access to certain parts at any time. It also allowed me to put the boilers dimensions on the project as wall sections to make sure I got very close without stopping access. I won’t quote the time savings in detail, but suffice to say it cut the process in half again." Our software makes it easy to create and modify accurate costed project designs and to generate compelling 3D presentations for clients, all instantly ready for manufacture on approval. Access pro software without having to buy it. 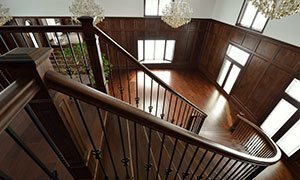 Instead use our cutting list and plans processing service with the free versions of Polyboard and StairDesigner. 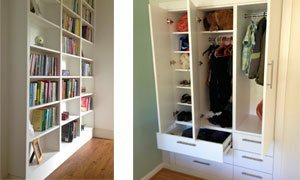 "I’ve just had £9,000 worth of fitted furniture work accepted (on two separate jobs) and I feel that being able to display things to the customers is really helping to secure work over the competition." "Just a little photo to show you my first stair with a central cut string that I have made thanks to your software. You have been really helpful and inspiring. Thanks again for sharing so generously."